With heightened proficiencies in corneal surgery anterior segment imaging and surgery, Dr. Kuennen helps patients by improving their vision and quality of life. She sees them in the clinical office, performs surgical procedures, teaches residents and students, and also involves herself in research projects. 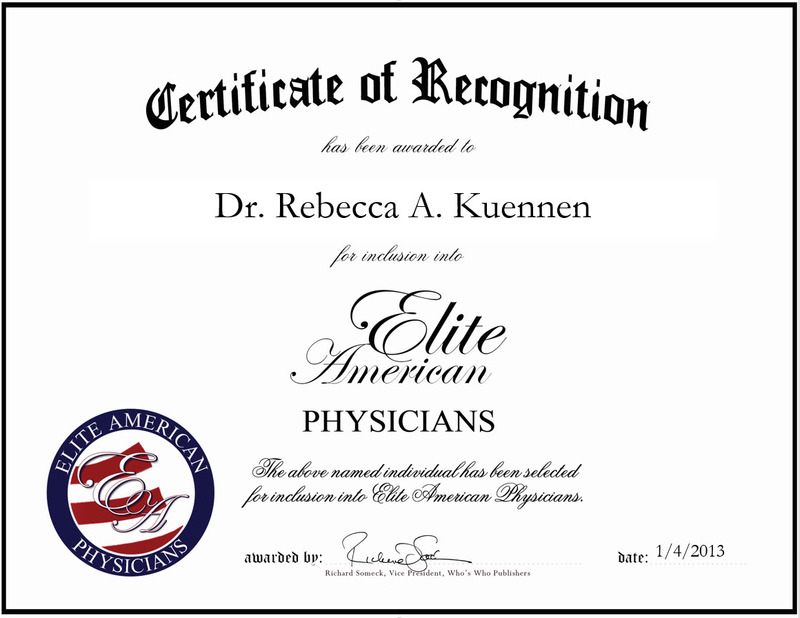 With a wealth of knowledge and experience, as well as a genuine passion for her work, Dr. Kuennen has garnered a reputation of distinction for her outstanding efforts; she has been named the Best Doctor in Columbus, Ohio, and the Best Doctor in America. Dr. Kuennen attributes her success to the family support she received at a young age, her dedication and the good mentors she had along the way. 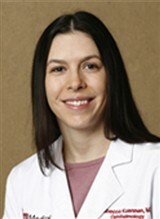 She earned her MD from Drexel University, and became Certified in the Ophthalmology Specialty in the State of Ohio. Through it all, Dr. Keunnen has come to recognize the highlight of her career as her being able to teach residents. This entry was posted in Ophthalmology and tagged anterior segment imaging, Best Doctor, corneal surgery, eye care, eye exams, wellness. Bookmark the permalink.